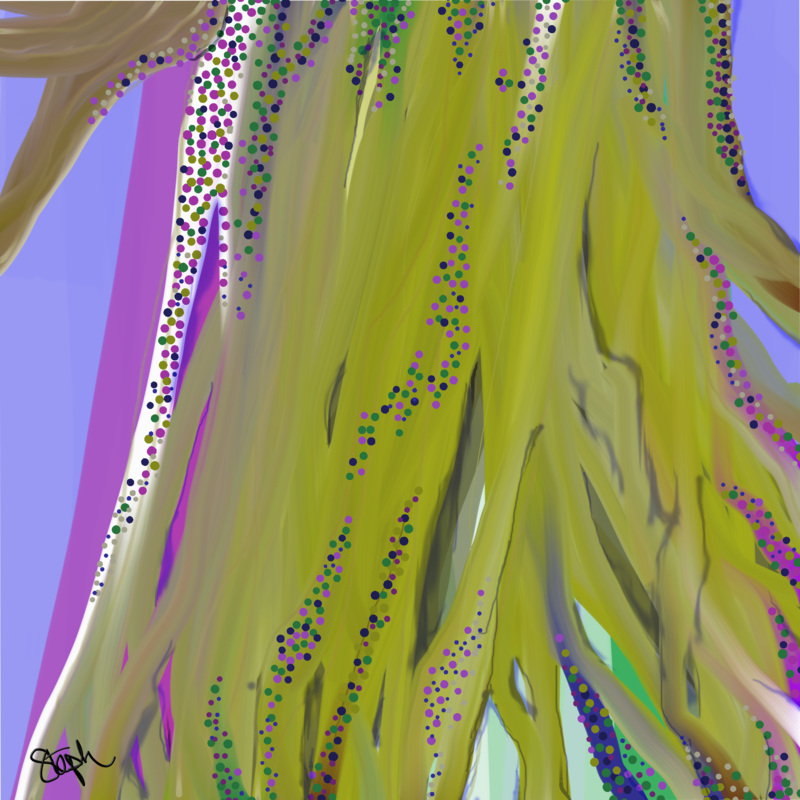 I doodled this bedazzled tree using ArtRage while listening to CéU (CéU) and Echoes of Nature (Gregorian Garden), before I wrote the haiku. ©2017 Stephanie Abbott. All rights reserved. This is beautiful… romantic and colorful. Thanks so much for dropping by, Alice! Beautiful artwork and a lovely poem, going hand-in-hand, Steph!